At East Sussex Landscaping, each client is treated as an individual the priority is on delivering work of the highest quality. In each project, we work collaboratively with our clients, creating and delivering bespoke solutions that achieve an exceptional level of finish and design. Whether you are planning a large overhaul of an underused space or just want a small new patio laid or refreshed we will endeavour to always offer the same high level of service and attention to detail on jobs both large and small. Please feel free to give us or an email and we will be happy to offer a free no obligation site visit and quote. We look forward to hearing from you and discussing your plans. 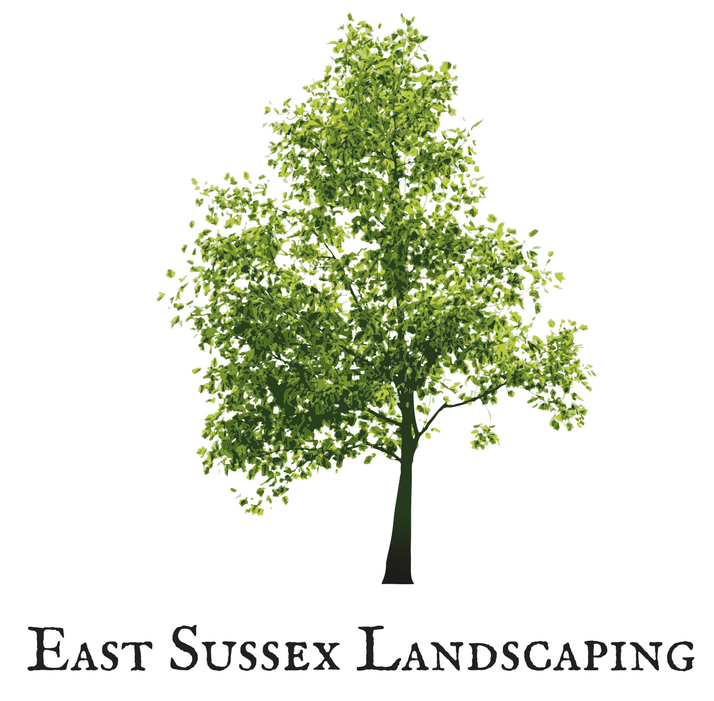 Call us for an informal consultation on 07827 326844 or email tim@eastsussexlandscaping.co.uk for a free, no obligation quote or fill in the form on our Contact Us page and we will get back to you as soon as we can. Please contact us using the form below, call Tim on 07827 326844 or 01435 661358 or email tim@eastsussexlandscaping.co.uk 73 Geers Wood Heathfield TN21 0AR We endeavour to reply to all enquiries within 24 hours. View some examples of our previous projects.